The Nelson Thomlinson Physical Education department is based on traditional values and standards. However it is forward thinking in its approach and does embrace new initiatives if they are of value to the pupils. The department recognises the need, particularly in the light of national obesity, the increasing importance of sport in our school. Sport is also a great confidence builder, raising pupils self-esteem in a positive way. The standards expected are high in terms of participation, performance, dress and behaviour. All pupils are expected to give their best effort in order to achieve their full potential in all aspects of physical education. The Physical Education department is based at the sports hall where there is a large sports hall, a new fitness suite and a new hall for aerobics and dance. In addition, indoor facilities include a full sized gymnasium. Outside, the school has two rugby pitches, two football pitches, three netball courts and six tennis courts. In the summer the field lends itself to four rounders diamonds and a full sized athletic track as well as the usual throwing and jumping areas. The school also has access to the astroturf, for extra curricular hockey, based at the rugby club. The Physical Education department consists of 6 qualified PE staff. The department has a head of department, and one member of staff with pastoral responsibilities. All staff are experienced in their role as a Physical Education teacher. 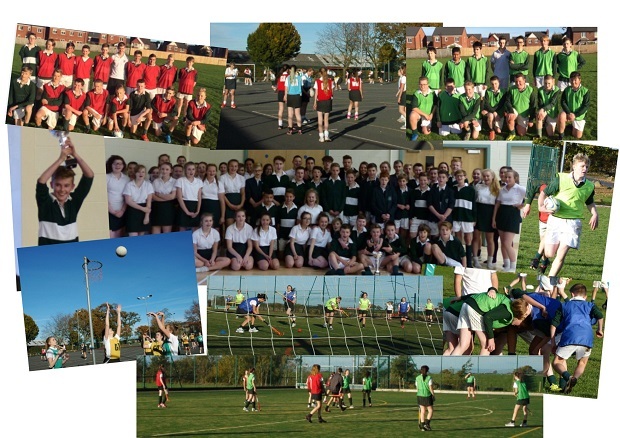 The pupils follow a broad and balanced curriculum with a mix of individual and team sports. They receive two hours of physical education per week at KS3 and one hour per week in Years 10 and 11. In years 7 to 11 all pupils follow a set program rotating every half term. The program includes all the major games (hockey, netball, rugby, basketball, tennis, rounders, cricket, badminton and football) as well as gymnastics, dance, trampolining, athletics and cross-country. In Years 7/8/9 each pupil will take a theory examination twice a year on a variety of topics, covered in practical lessons. This mark will be added to their practical performance to reach an overall grade. Year 10/11 also have the opportunity to participate in the fitness suite, aerobics, table tennis, handball and orienteering. Please click on the link to view the KS3 Programme of Study and the KS3 Syllabus. The department offers GCSE PE and A-level PE. 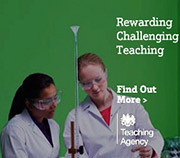 GCSE PE offers a single award qualification. The course includes both theory and practical elements and covers a wide range of sporting topics, anatomy and physiology, media/sponsorship/health and safety in Sport. A level (as of September 2017) has reverted to a traditional two year course, with units on Anatomy and Physiology, Sports Psychology, Acquiring Movement Skills and Sport in Society. Therefore, testing students on a wide range of skills. All Physical Education courses are popular with students and achievement is high. As well as playing/performing pupils are encouraged to fulfil the roles of organiser, official and coach, with present AS students acting as home captains, umpires and referees at the Year 9 in-house competition. One of the strengths of the department is the number of extra-curricular activities on offer. Most sport taught within the curriculum has a club/practice attached to it, and activities have representative teams in each age group from year 7 to 13 as well as additional teams in some sports. All pupils are welcome at the clubs and all are given the chance to represent the school, with some achieving district, county and national levels. The school enters local, county and English schools cup competitions and is highly successful with teams going to regional and national finals. The department has close links with its infant and junior schools through the SSCO programme and many Nelson Thomlinson pupils officiate and help to organise tournaments across all age groups. In addition NTS pupils are also encouraged to help with clubs within the school, coaching younger pupils. 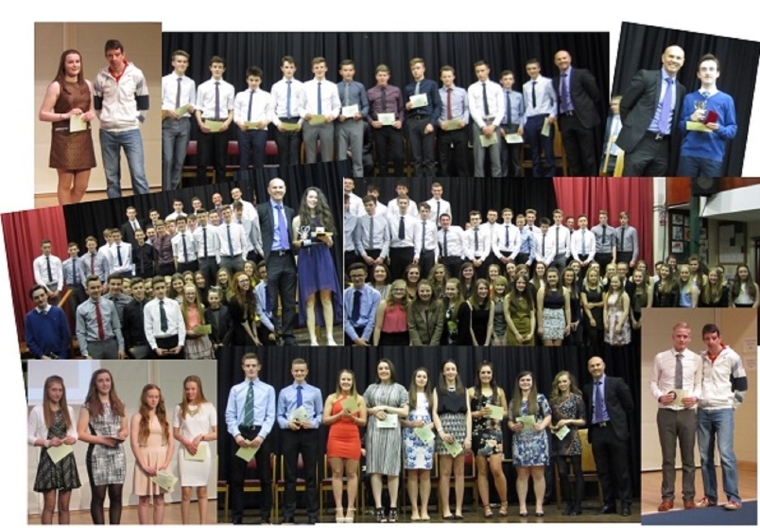 At the end of the year the department hosts its annual Sports Award evening where students/pupils are presented with school colours and trophies for various other roles they perform, whether it be for officiating, leadership or performing. Awards are also presented for top team, most improved player, spirit of sport, regional and national representation. Guest Speakers have included Para Olympian Simon Lawson, Sally Walton, England Hockey, Paul Nixon, England Cricketer and last year, Olympic Badminton star Gail Emes. As well as sports awards, prizes are awarded for Junior Sport, Inter Sport, Senior Sport, Leadership in Sport, GCSE Sport, and A Level Sport at the School annual Prize Giving Ceremony. During the academic year Inter-House competitions are organised for various year groups. These competitions involve the whole of a year group participating in either winter or summer sports in a competitive situation to develop team work, confidence and having fun playing sport. The annual school mile for Years 7, 8 and 9 is a fun occasion, where all pupils in the tutor year run for enjoyment. 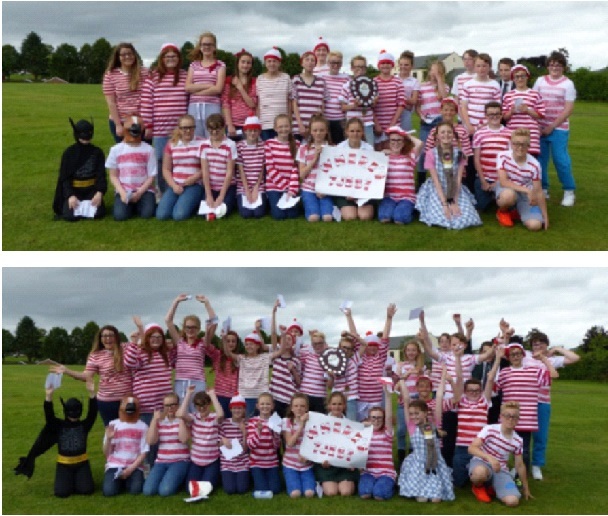 Themes for fancy dress have included a favourite character from a book or history.